His face lit up the small and large screen alike, and we love him all the more for it! Yes, Humphrey Bogart…simply fantastic. A class act! With talent to spare and good looks, too, he made movie pictures and stole America’s heart! Bogart himself! The one who made us wild! He was surely the most brightest star…A dazzlingly gifted star the likes of whom has never existed since! Ah, Humphrey Bogart. Simply approving by any measure! And the roles he played? Synonymous with talent! A leading man who radiated refinement and exuded style. Certainly a charismatic force unmatched by any metric! Words can hardly describe his inimitable shine, and all of Hollywood couldn’t capture his stunning class! God and man alike simply must agree: When Humphrey was on the screen, nobody could avoid sheer ecstasy! Yes, Humphrey Bogart. Undoubtedly top-shelf! Out prowling with the wolf pack and a lovely dame on his arm? Absolutely phenomenal! And certainly the brightest star among the hills! He was an icon on parade! 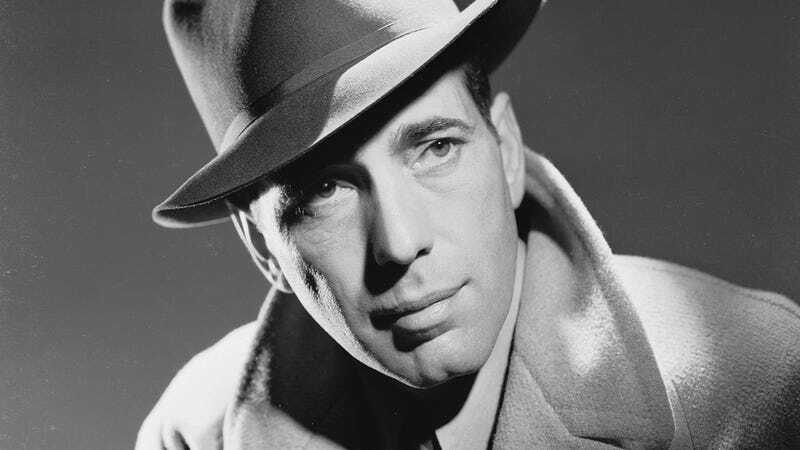 Bogart was the man who was more than a man, and he was a made man, a man’s man and a lady’s man! Bogart the man! Just superb no matter how you slice him! A career that spanned the decades and whose charm still resonates across the Atlantic. A legend of the golden age! What else is there to say about this man among boys? Humphrey Bogart, an all-American hero of stage and screen whose passion and grace will never be matched. Absolutely amazing! Bogart! Humphrey Bogart! Just wonderful! Terrific! First-rate through and through!